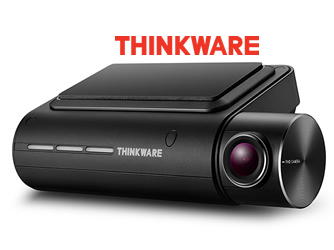 CBS Automotive now stock the newest camera from Thinkware which offers top of the range capabilities. CBS now have this F800 installed in one of our courtesy vehicles for you to see the amazing image quality with your own eyes. 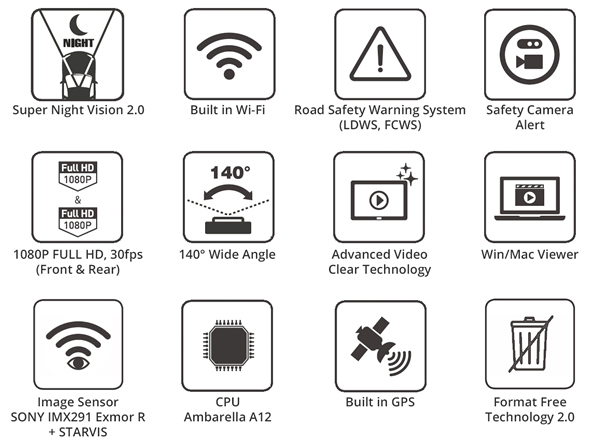 The F800 Pro also includes the new ‘Super Night Vision 2.0’, a night image correction feature in addition to built-in GPS and ‘Safety Camera Alerts’. Furthermore, there is lower current drain on the F800 and an non-compulsory external GPS. This model comes with a low profile and contemporary design. 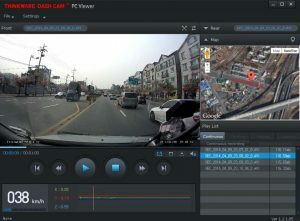 The F800 Pro features a 1080p Full HD forward-facing camera and an optional 1080p Full HD rear facing camera This product is now available at CBS in Cambridge. 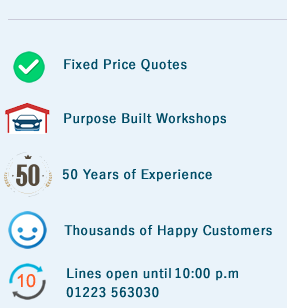 Please feel free to give us a call on 01223 563030 for a free quote.